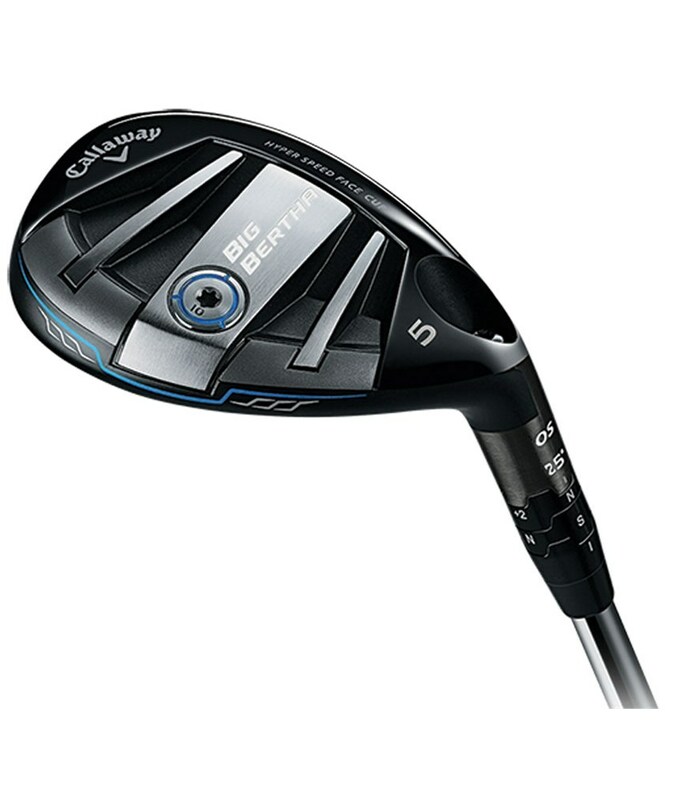 The Callaway Ladies Big Bertha OS Hybrid is all about letting you hit high, towering shots that land on the green and stop so that you are able to attack pins like never before. 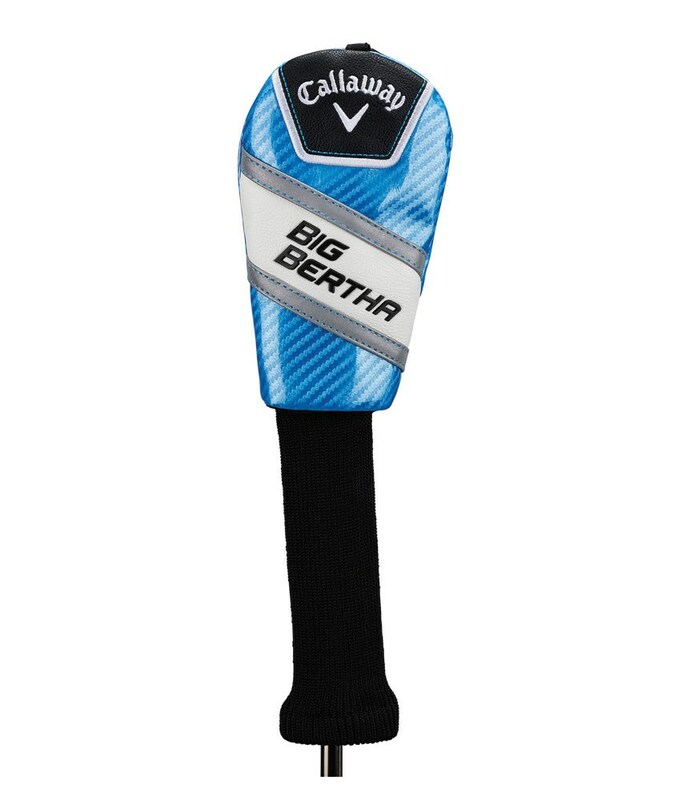 Callaway have designed the ladies Big Bertha OS hybrid with a deeper body to improve head stability at impact and a longer blade length to add extra forgiveness for all round performance from all sorts of lies. 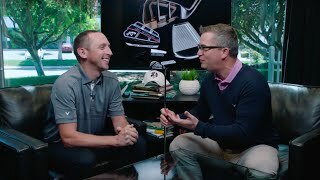 By using a CoG lower, deeper and further back than ever Callaway have dramatically increased MOI stability that will enable to get the ball into the air quicker for a more forgiving stable flight. 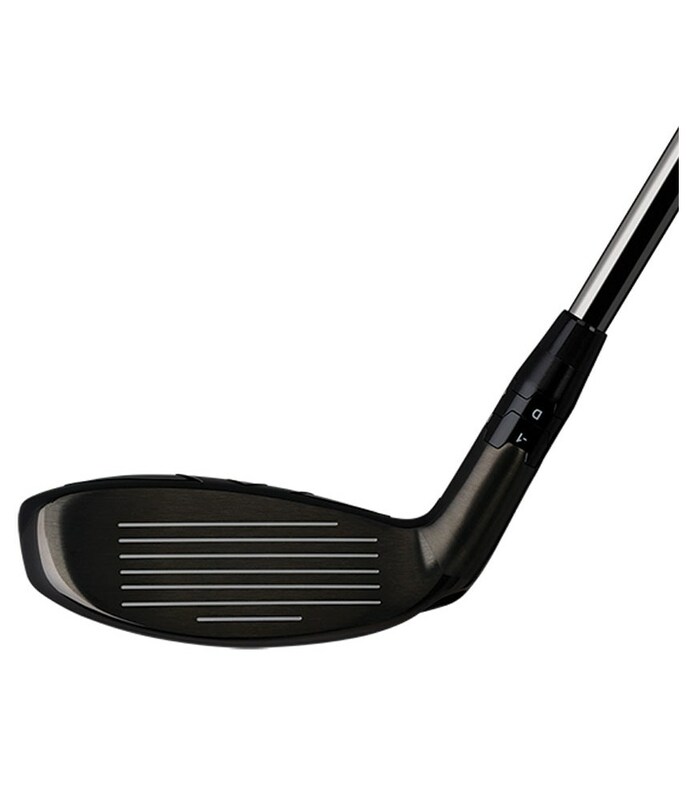 The face features their excellent Next-Gen Hyper Speed technology that will help provide explosive distances off the face for incredible distances, especially on mishits. 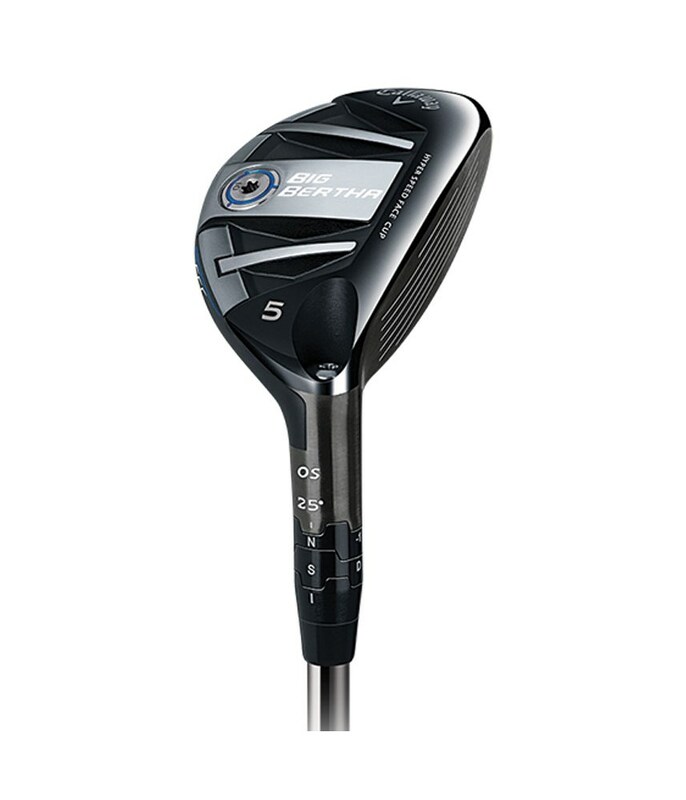 The sole of the Big Bertha OS Hybrid also features a Dual Runner system that will reduce turf interaction and increase the consistency of your ball striking in tough lies. 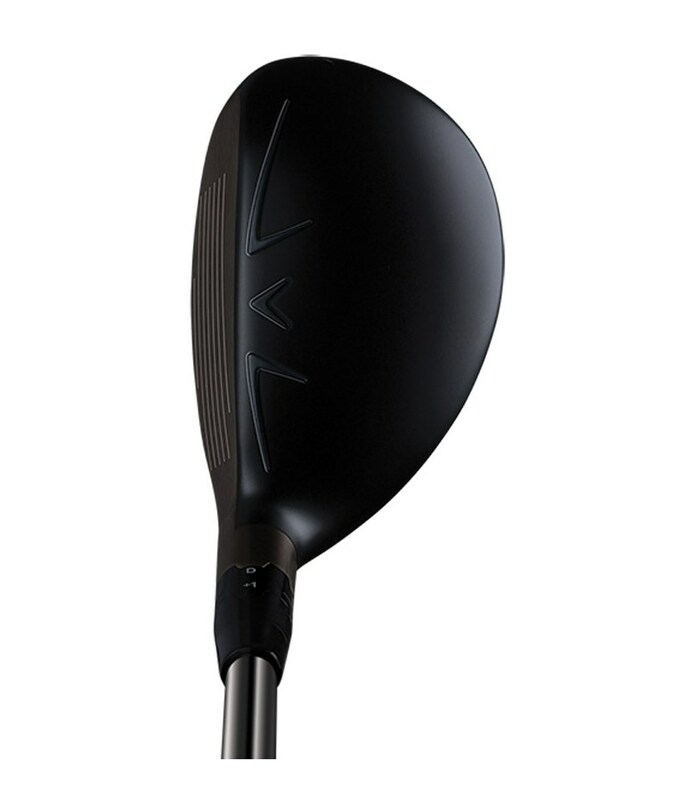 By using the Speed Step Crown design Callway have reduce air drag over the top of the head through the swing, this will help you gain those extra few MPH without sacrificing accuracy. 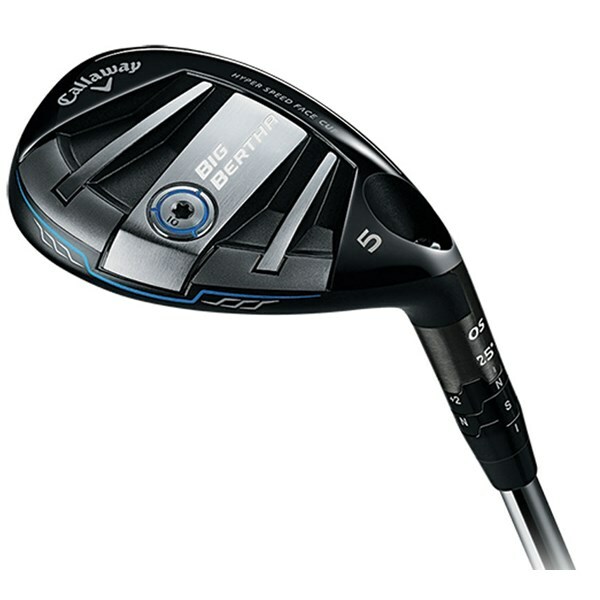 Callaway have fitted their Opti-Fit hosel technology to the Big Bertha OS hybrid, this technology will enable you to dial in the loft by +2° or -1° so that you can get the distance you are looking for and stop gaps in your long game. 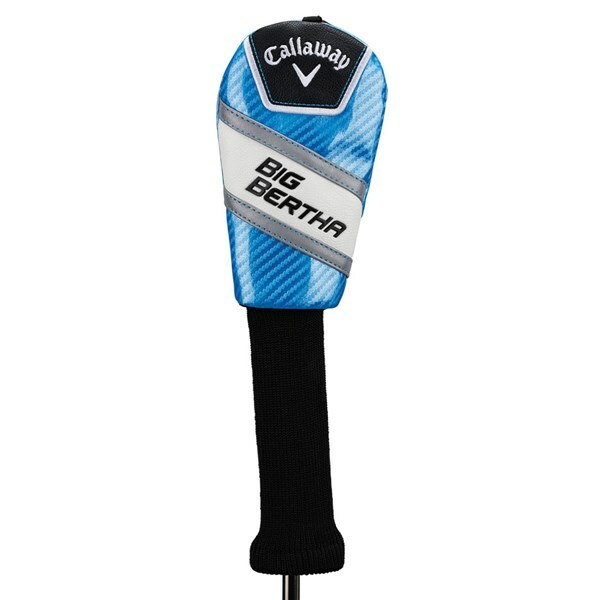 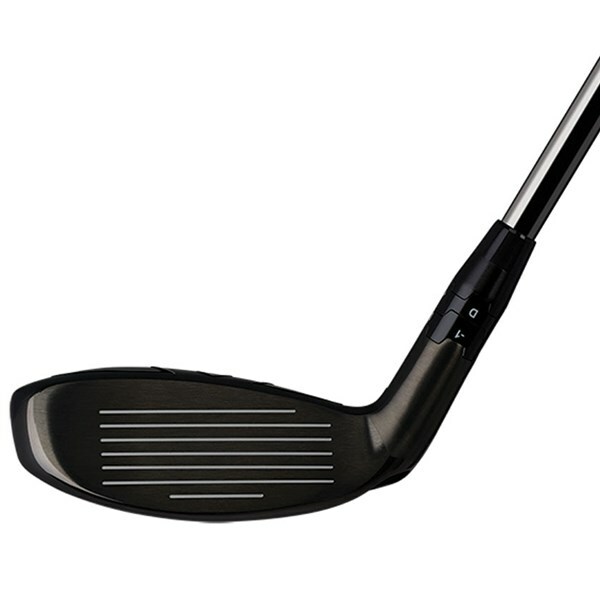 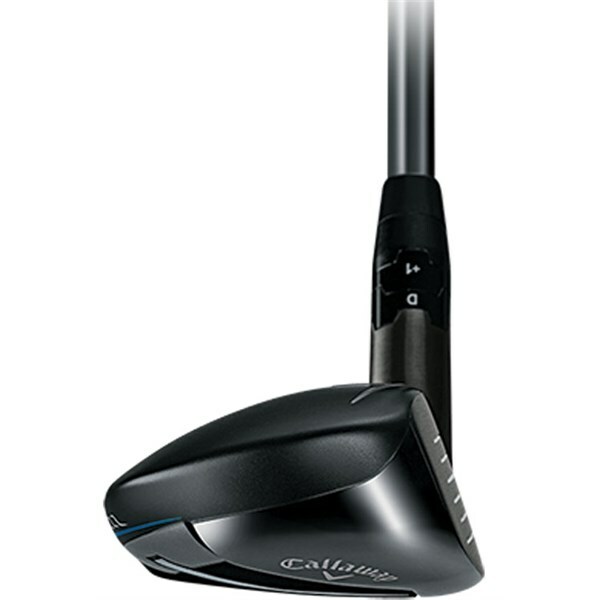 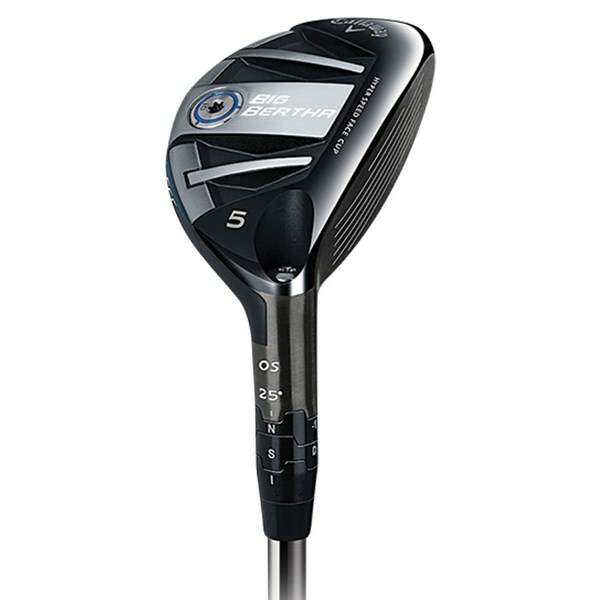 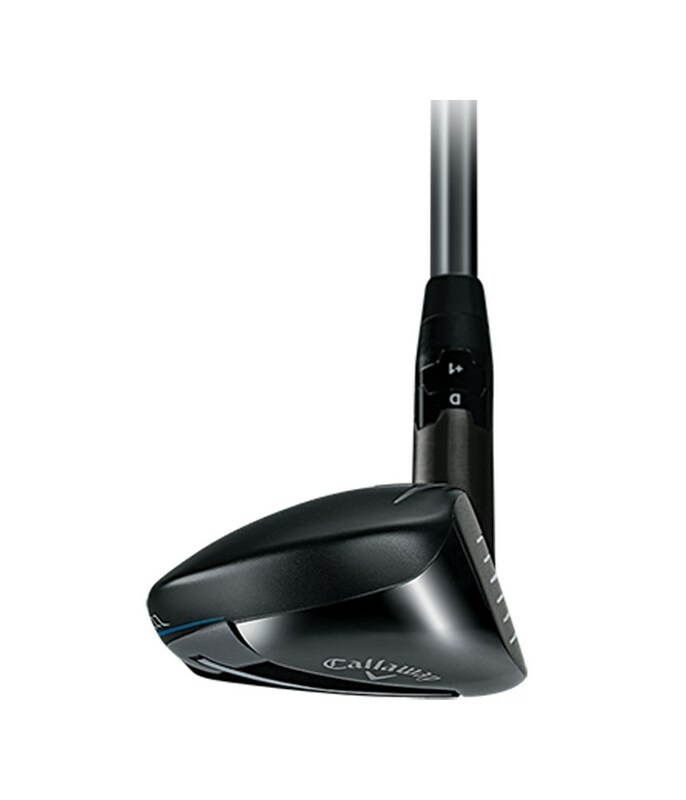 To add further control and feel to the Big Bertha OS hybrid Callaway have fitted the premium UST Recoil graphite shaft.